Piero Altoè is Business Development Manager at NVIDIA. 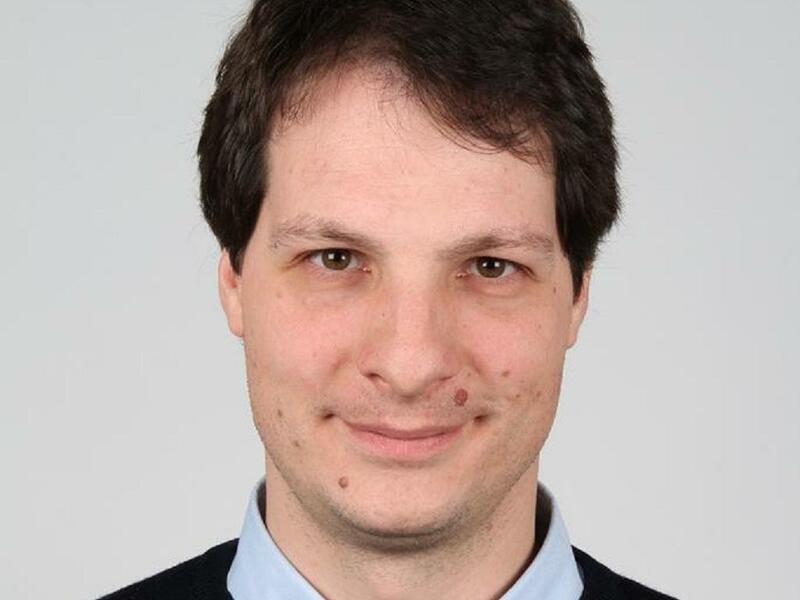 He is responsible of High Performance Computing and Deep Learning in Italy. Piero has more than 10 years experience in scientific and technical computing coordinating project for the development of supercomputers with leading edge technologies. He got a PhD in computational chemistry at the university of Bologna, and he is author of more than 30 papers spanning from quantum chemical simulation to human vision.